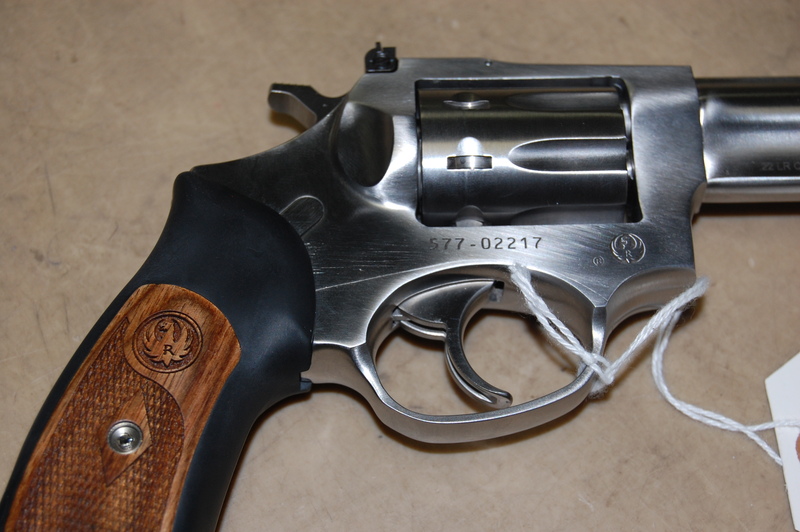 The Ruger SP-101 is once again available in a .22 LR model! Even better, it’s available at H&H! Sturm, Ruger & Co discontinued the .22 LR models of its SP-101 double-action revolvers in 2003, but has released a new model that once again uses .22 LR caliber ammo! The newest model (catalog number: KSP-242-8, model number: 5765) weighs in at 30 ounces even, has an overall length of 9.12 inches, and a barrel length of 4.2 inches. It has a capacity of 8 bullets and fully-adjustable fiber optic sights. 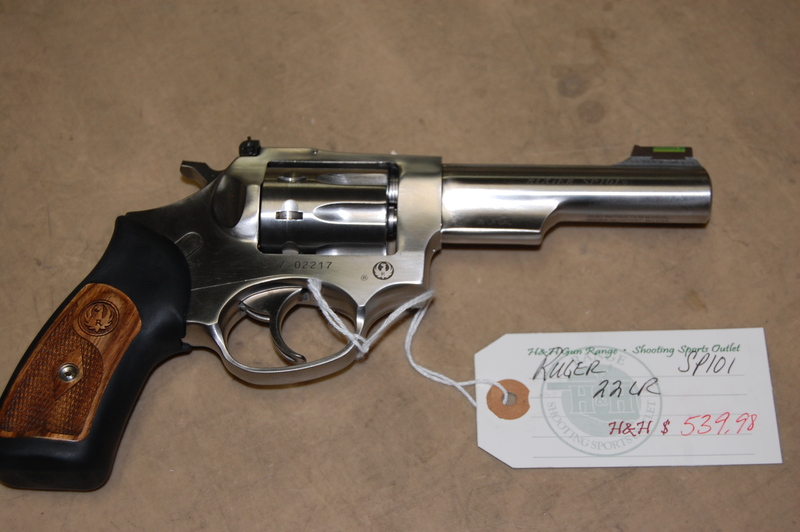 With a one-piece rubber grip and satin stainless steel finish, this rimfire revolver is ready for action! Call us at (405) 947-3888 or stop by our store at 400 S. Vermont, OKC for more information on this affordable and convenient handgun!